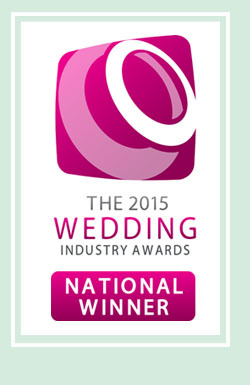 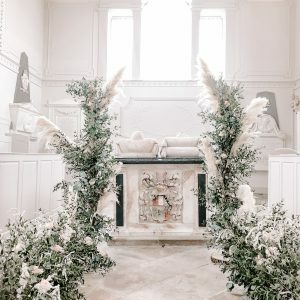 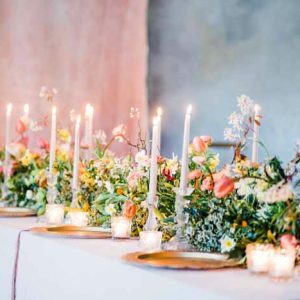 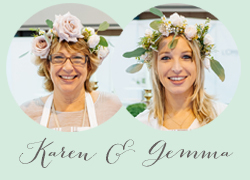 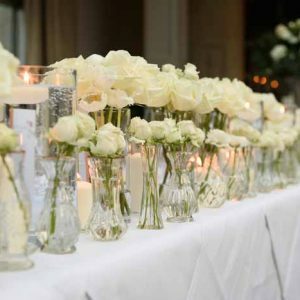 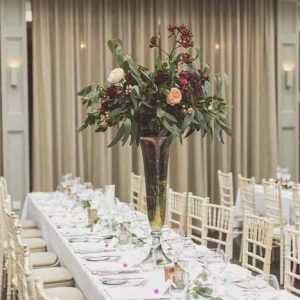 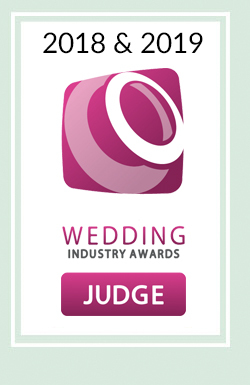 Hampton Manor’s Wedding Fair is an opportunity to showcase a collection of hand picked suppliers who regularly work on amazing weddings at the venue and allow them to dress this gorgeous venue. 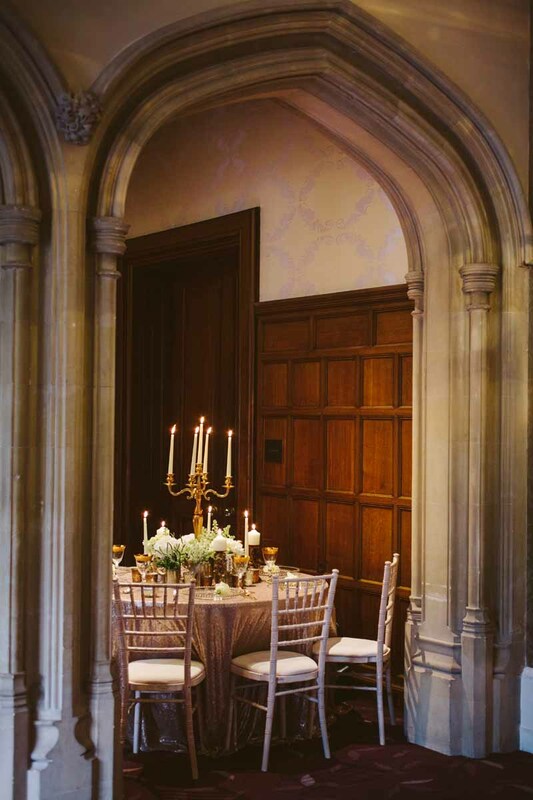 We were pleased to meet so many newly engaged couples and existing clients excited to see the Manor dressed in all its glory. 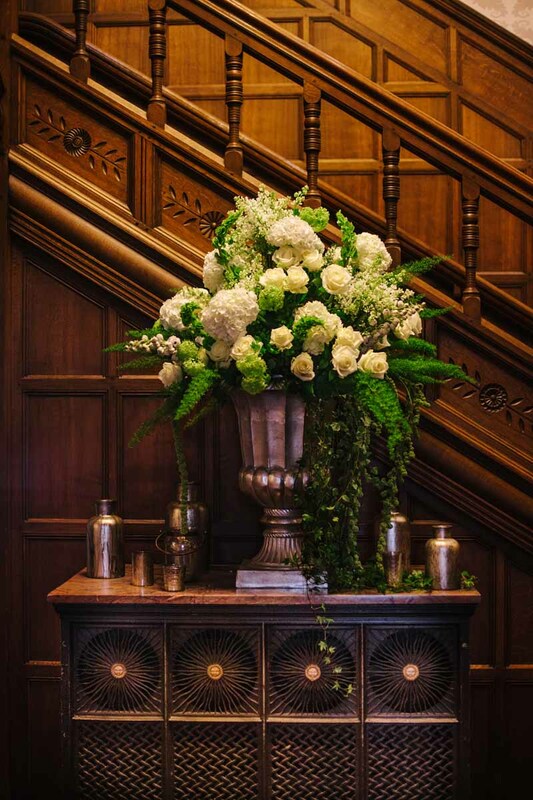 The warmth of the entrance hall is enhanced by a statement feature. 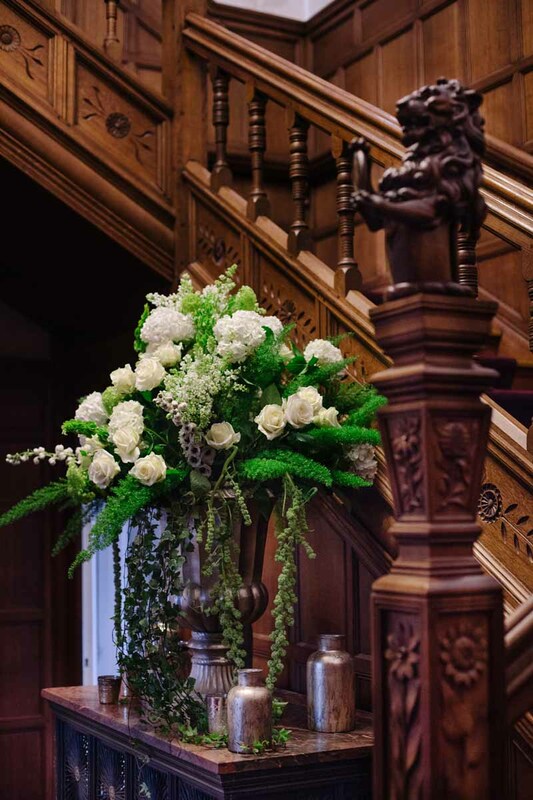 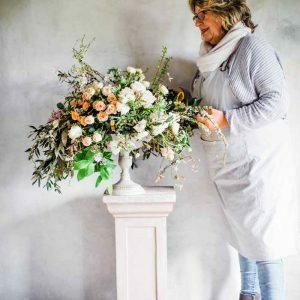 We choose our luxe gold urn filled to brimming with sumptuous blooms including lilac, delphiniums, viburnum opulus, blousy hydrangea and avalanche roses with green bursts of Bells of Ireland. 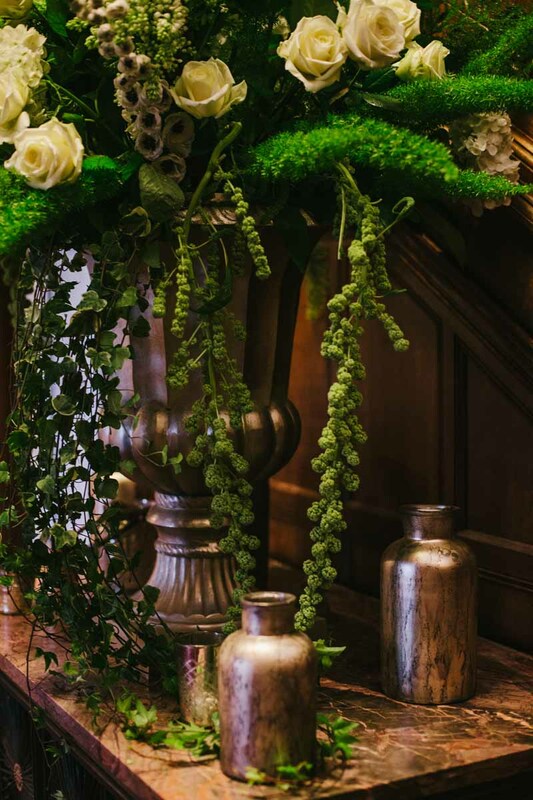 Asymetric trails of ivy and amaranthus cascaded onto the table. 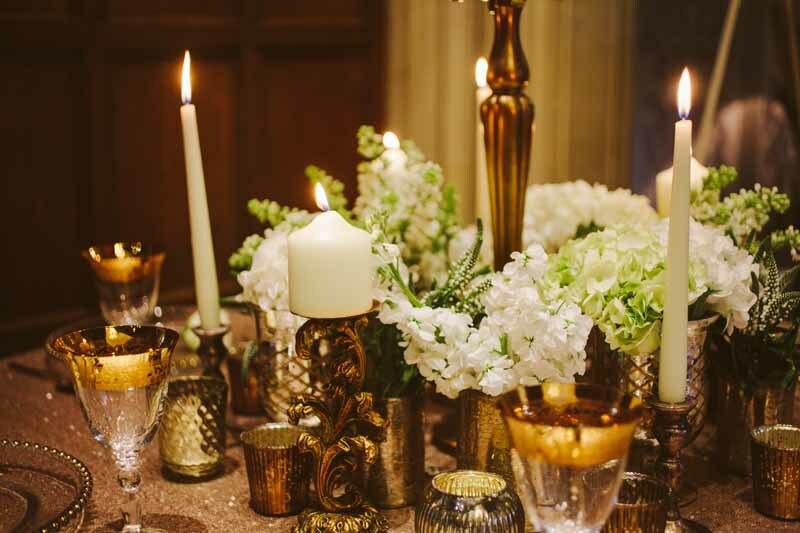 A mix of smaller gold vases and vessels completed this luxe look. 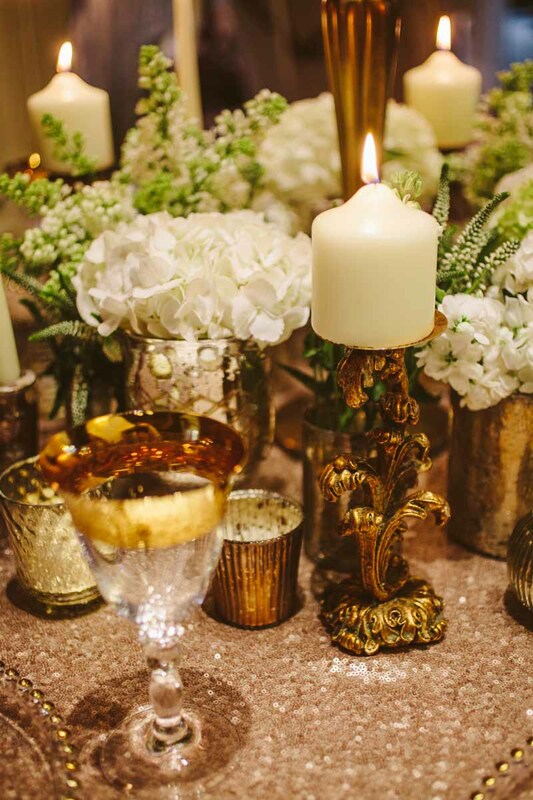 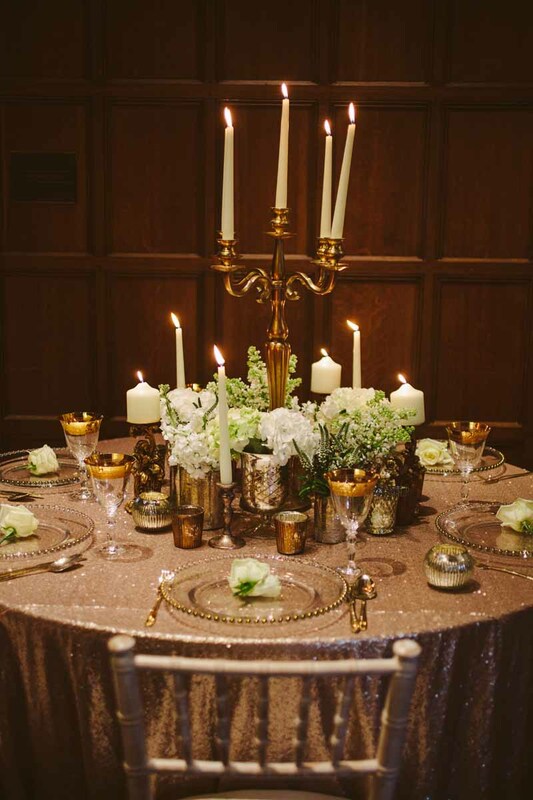 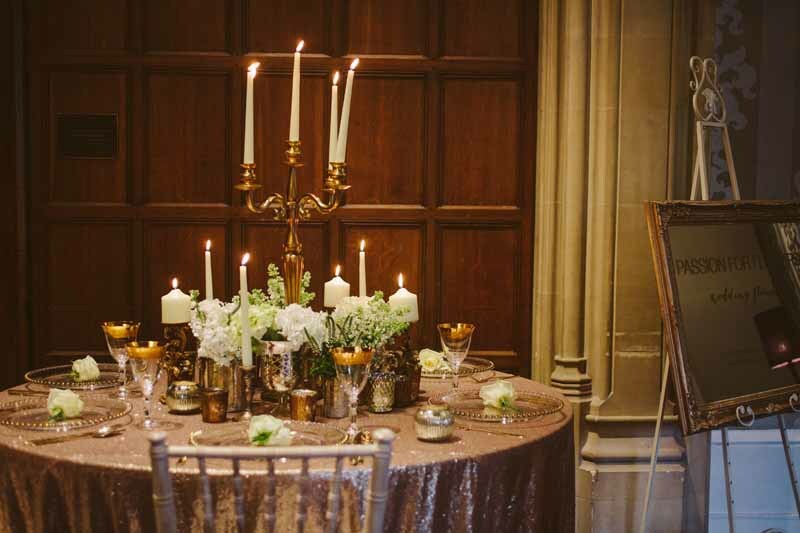 As an accompanying table centre we selected a luxe gold wedding centrepiece with a gold candelabra surrounded by a curated collection of gold vases and vessels. 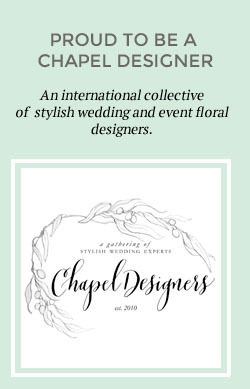 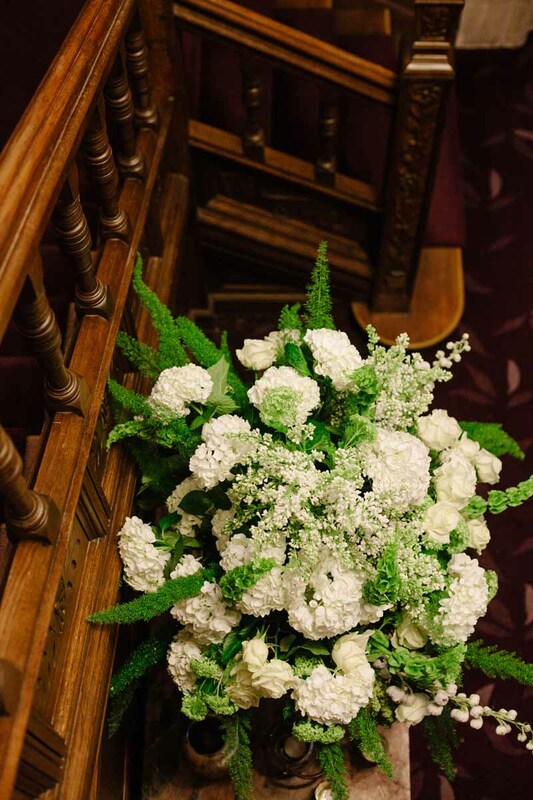 Flowers in the white and green tones kept the look elegant and timeless.